Integra Enclosures has launched the redesign of our new website, www.integranenclosures.com, to provide visitors and customers with the ultimate user experience. Improved e-commerce functionality, allowing customers to add items to their cart without leaving the product page, and the ability to filter enclosures by product lie, protection rating, enclosure material, size, and enclosure features. 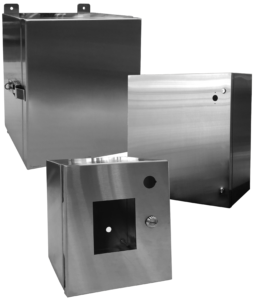 Since 2002, Integra Enclosures has been known for our expertise on polycarbonate enclosures and we are pleased to announce we are expanding into stainless steel! 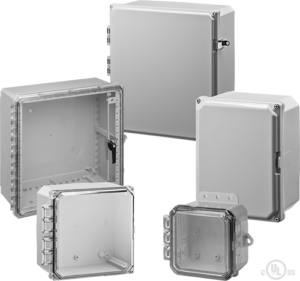 Integra Enclosures new revolutionary StrongBox NEMA 4X Stainless Steel Line is fully customizable to fit your application; tell us what you want and we’ll deliver within the industry’s fastest lead times.